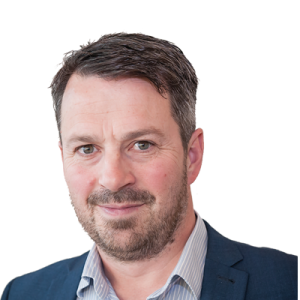 Guildford law firm Penningtons Manches is committed to supporting Surrey businesses, institutions and charitable initiatives through the multi-disciplinary teams based in its Guildford office. A key player in the firm’s record performance over the past two years, the Guildford office provides a market leading, full service offering covering the firm’s three key sectors: private wealth, real estate and technology. Specialist practice areas within the Guildford office clinical negligence, commercial property, corporate, employment, family, pensions, personal injury, private client and residential property. These teams offer a range of expertise, both locally and internationally. The Guildford office has gone from strength to strength in the past three years, more than doubling in size - growing from 58 people in 2015 to 127 in 2018. 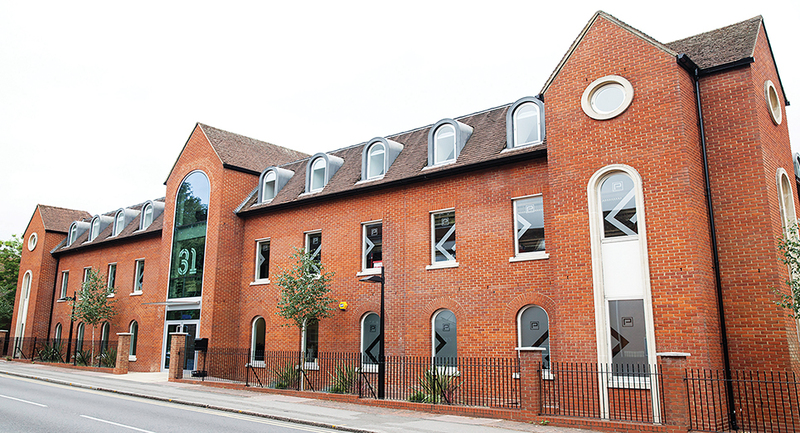 This follows a move from Godalming to Guildford that completed in 2015.
in the Guildford office can provide critical commercial insight to the technology sector. 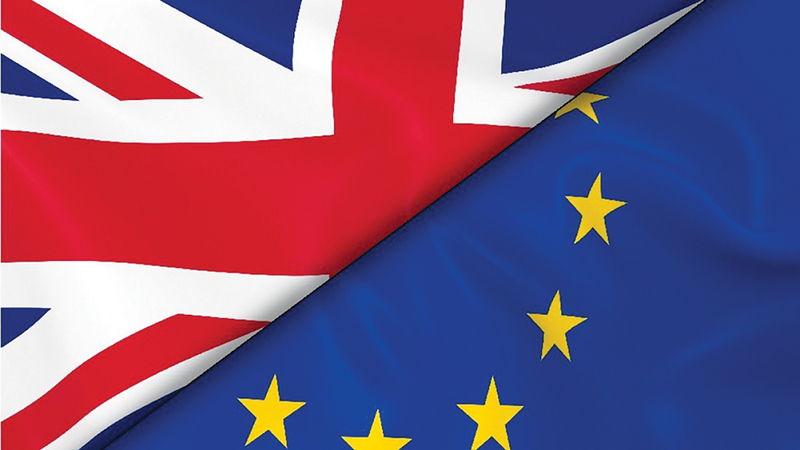 The nine strong Guildford corporate practice advises companies in the Surrey area at the earlier stages of their life cycle, supporting companies as they progress and seek opportunities in the City and/or the US. Exciting recent work includes acting for Surrey based companies MedPharm and Fantastec Sports Technology Ltd. The office’s employment practice works with a variety of businesses in Surrey, with experts covering all issues regarding workplace disputes. The pensions team has experience on all forms of UK pension and life assurance arrangements, advising both employers and individuals. The office also houses diverse real estate expertise, both residential and commercial, an integral part of Penningtons Manches’ business. The teams offer clients a wealth of knowledge on property transactions together with an in-depth appreciation of the Surrey property market. The highly capable clinical negligence and personal injury teams cover a range of claims including most aspects of medical care and claims arising from accidents at work and on the roads. The practice has particular expertise in catastrophic (brain, spinal and amputation) and fatal injury claims. Within the team, there are sub-specialist groups, including travel law, which works with clients who need legal assistance on international injury claims. Penningtons Manches’ nationally ranked family and private client teams, part of the firm’s wider private wealth group, continue to build momentum. The family department, which was established in 2015, has recently celebrated its third year of success. The private client team often works for several generations of the same family as trusted advisors, delivering expert advice from a wide resource of specialists. 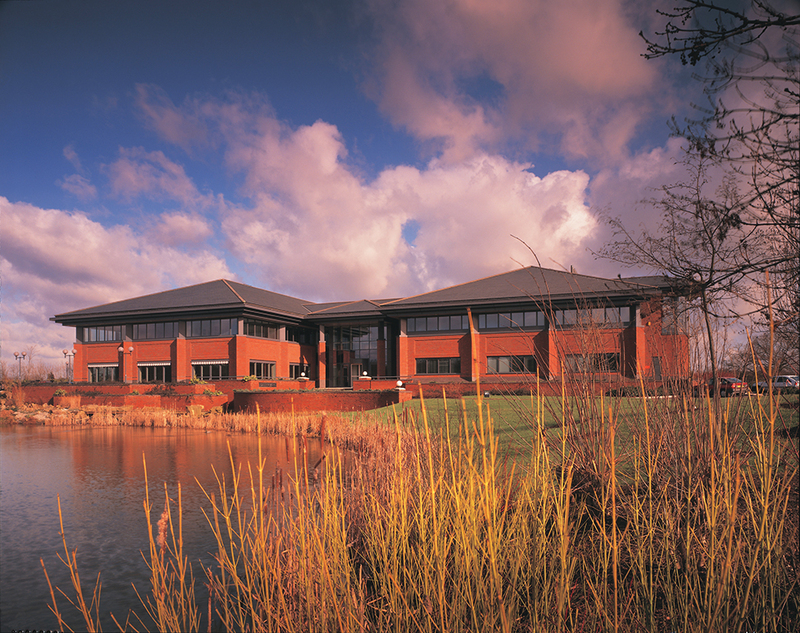 As a large employer in Guildford, the local team is committed to investing in the community. 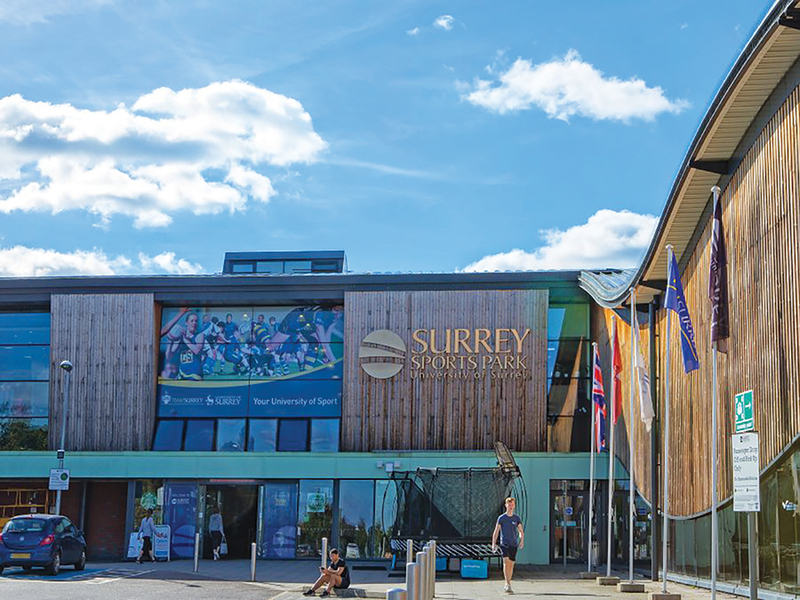 The firm is a key sponsor of Surrey Sports Park and maintains a close working relationship with both the Sports Park and the University of Surrey to help drive innovation and excellence in the Surrey student and sporting communities. 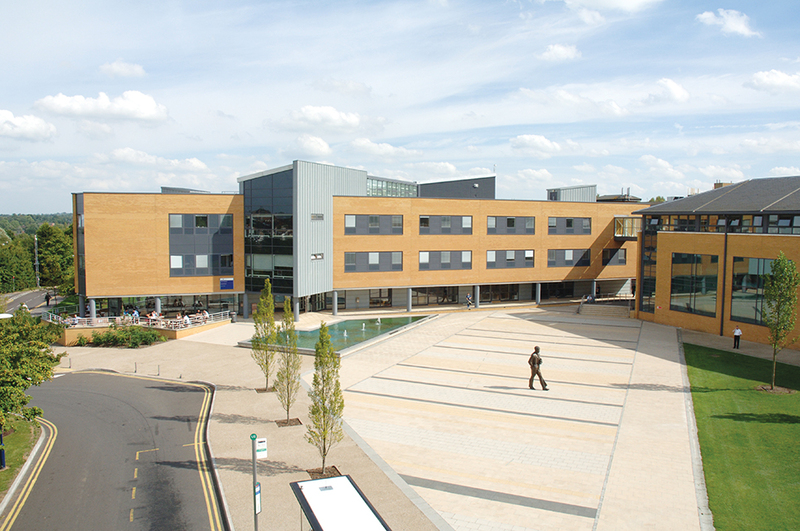 The sponsorship of Surrey Sports Park results in the annual ‘Sportsability’ day taking place. Sportsability is a Penningtons Manches’ sponsored event that focuses on four local schools and caters for students with special needs, providing the chance for the students to try new sporting activities. This relationship reflects Penningtons Manches’ ties with other universities, in particular Oxford and Cambridge. The firm also collaborates with and sponsors local station Eagle Radio’s initiatives. The firm is a signatory to the Guildford Corporate Citizenship Charter - a pledge in collaboration with Guildford Borough Council - which is committed to making a positive contribution in the community by encouraging responsible corporate citizens. Signatories of the Charter aim to contribute to innovative economic growth and the social and environmental wellbeing of Guildford. Alongside the wellbeing of the community, the firm prides itself on its own internal wellbeing scheme ‘PennWell’ which focuses on different initiatives each month: physical, mental and financial. Penningtons Manches also puts a great deal of emphasis on diversity and inclusion through its ‘Pennclusion’ committee and several members of the Guildford staff are active on this committee. The office supports the community through the registered charity, the Penningtons Manches Charitable Foundation, which supports initiatives that have a positive impact on the communities in each of the firm’s six UK offices. The Guildford office currently supports three main charities – The Children’s Trust, YMCA and Home-Start. 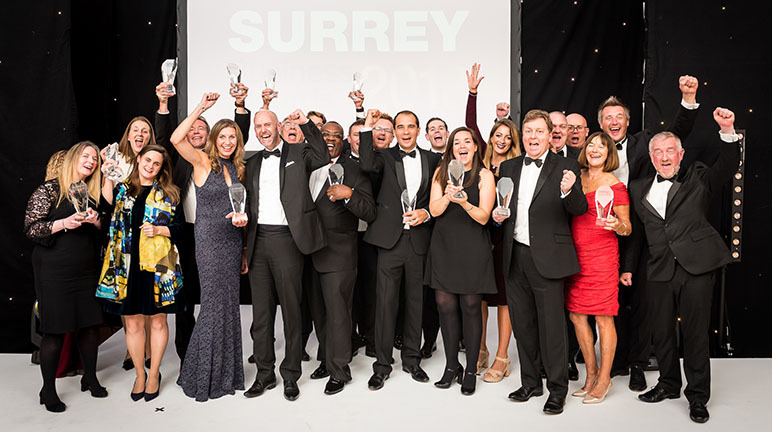 10 Surrey Business Awards - The Winners!